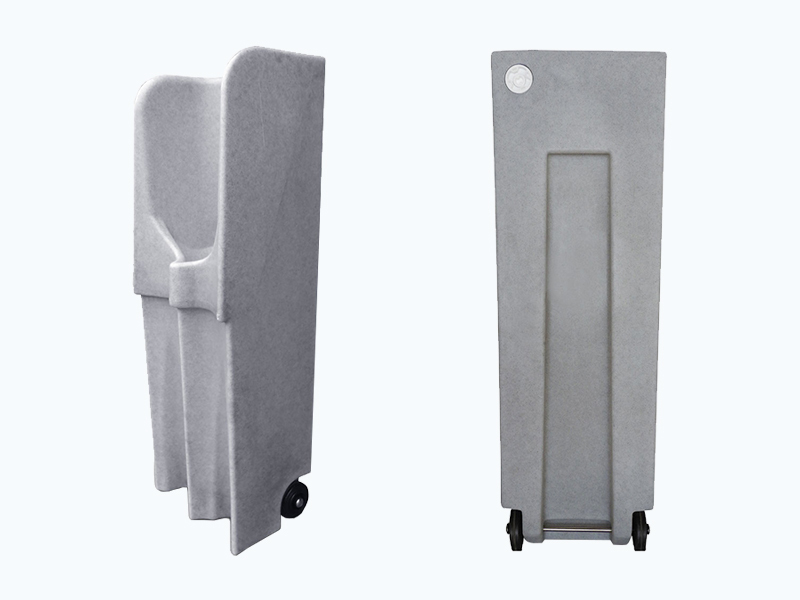 A wheeled, compact mobile urinal that is easy to carry and quick to set up anywhere you want. 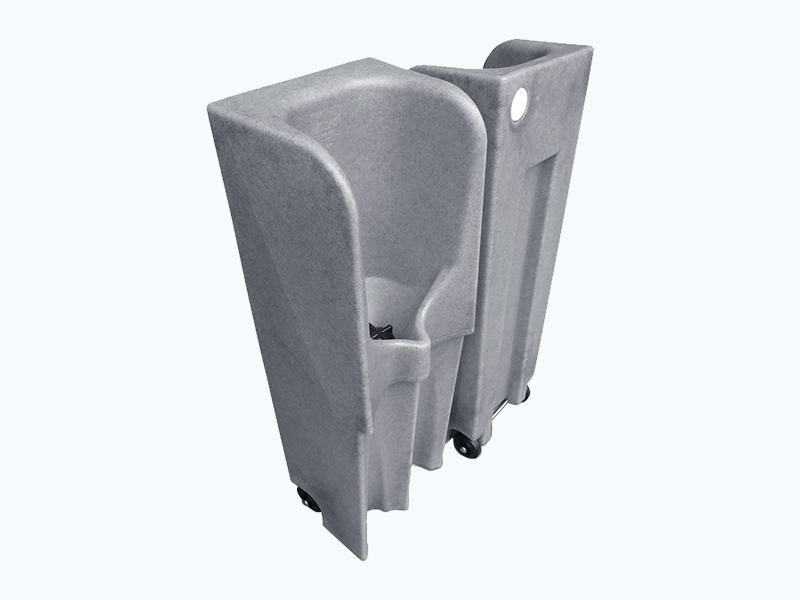 In spots where it's difficult to have a portable toilet, the Pee-One Mobile Urinal is a great alternative. 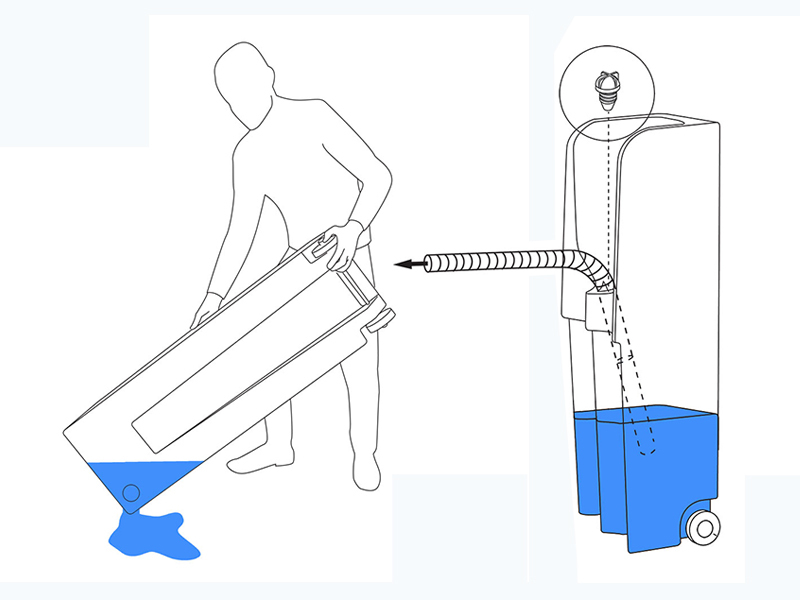 Use the Pee One on high-rose construction sites, at care homes for emergency use and/or at large events in order to reduce queues for toilets. 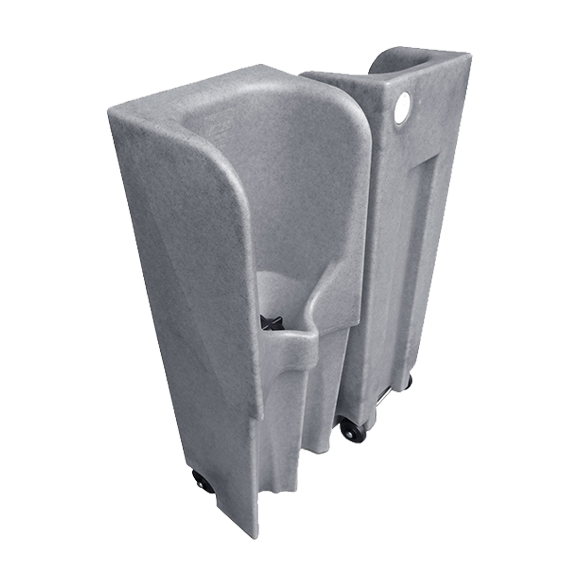 Contact Us to enquire about our Pee-One Mobile Urinals or visit our shop to BUY NOW. Urinal for limited access areas - high rise buildings / stag parties etc.